Get a reliable mobile mechanic, one that knows the way through any model of car and can be available whenever you want. 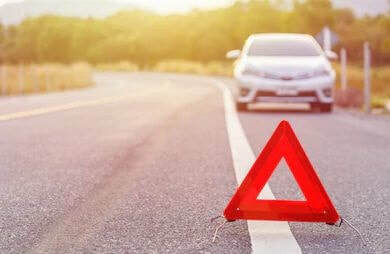 Having a personal car or motorcycle all to one's self can be an exhilarating experience until the vehicle problems start or until the responsibility of maintaining a vehicle arises. Devoting or creating time for vehicle maintenance is most often not an easy thing to do especially when one runs a very busy schedule. Sitting in an auto repair shop while a technician spends endless hours on your car, van, trucks, motorcycle etc. might not really be alluring. Why not experience a convenient mobile auto repair service that offers you a technician that comes to your home or to get your vehicle repaired right at your place of convenience where you don’t have to worry about waiting in line or think about towing your car to an auto shop? Experienced Mobile Mechanic Atlanta Ga, is a professional auto repair service provider who are dedicated to ensuring that your car, truck, RV’s or motorcycle is in perfect condition all the time. Not only do we know how frustrating it is for one's car to just refuse to start in the middle of nowhere. We also know how taxing it is to get a reliable repairman that is mobile and can be dependable. 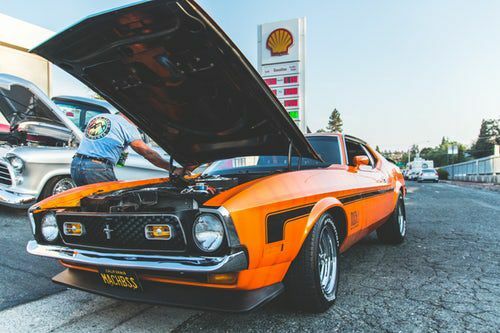 Hence, that is why we have come up with a top notch package with unmatched quality which provides our customers with a mobile auto mechanic who is skilled in overhauling various automobile make and models. We ensure that you get to fix the fault of your vehicle at your comfort with no stress at all. ​When your vehicle stops in the middle of the road, instead of planning to get any Atlanta towing company facility, why not think of getting help from a certified mobile rv mechanic that comes to you wherever your location may be! Not only are we mobile, but we also treat every job as our own. 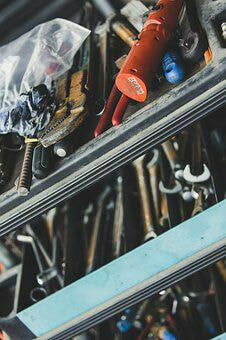 We can effectively be any specific mobile motorcycle mechanic our customer is currently in need of. We can take diverse auto technician form. We can be a mobile car mechanic to a customer while to another; a mobile motorcycle mechanic, for a guy travelling with his family in an RV; we can provide a mobile RV repair services, or for that driving hauling heavy good and couldn’t further the journey to his final destination; our mobile mechanic can offer a mobile truck repair that will get him back on the road swiftly. 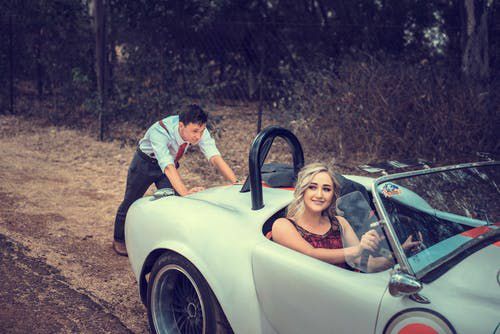 We are experts in the business of auto repairs who see each vehicle as a unique and special automobile and treat them as such. We are also a league of local mechanics and this gives them adequate knowledge of the area. 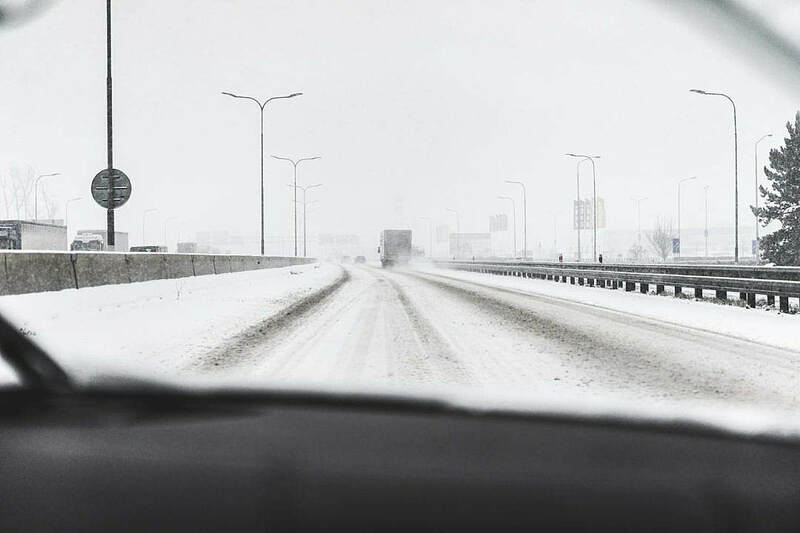 Wherever you are stuck, our mobile truck repair Atlanta GA is sure to locate you. Our mobile mechanic is experienced and specially equipped to take care of any inconveniences. When your truck has a flat tire in the middle of the road, a call to mobile tire repair Atlanta GA will sort it out. In a couple of minutes, a mobile truck mechanic or a mobile tire mechanic will locate you and fix the problem. To them, where your car is, is where the workshop is! 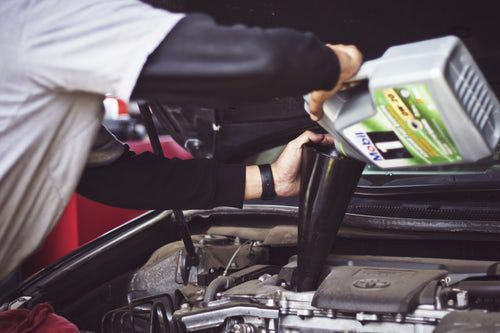 Unlike many self-proclaimed mobile mechanics, we do not only fix the problem your car is having, but we also see to the constant maintenance of our clients' automobiles. When there is a need for the replacement of some damaged or faulty parts of your engine, transmission system, or breaking system etc. We ensure that we get you quality genuine parts for the replacement. Confused on how best to deal with issues concerning your vehicle? All you need do is to book an appointment with mobile mechanic Atlanta Ga, you can fix your meeting with our mobile mechanic; we operate 24 hours 7 days a week every day. After you book an appointment with our automobile mechanic, stating when you will be free, a skilled mobile car repair will be sent over to you who will listen to your challenges and proffer the best solutions and steps to take. Easy and Simple! 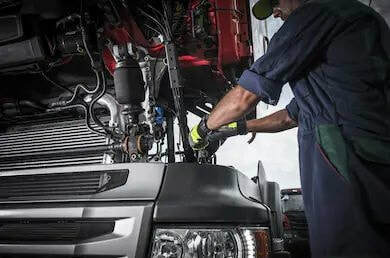 With our Mobile Mechanic in Atlanta Ga, you can solve the following problems that arise with a diesel engine truck or RV; we are an onsite mobile diesel mechanic that offers cheap mobile mechanic service, so you don't need your car towed to us, we come to you at your designated location. We can be your home service mechanic for your cars and motorcycles or mobile diesel mechanic for your trucks and RV’s. Helping you get the most quality material and providing a satisfying service has always been our core and objective. 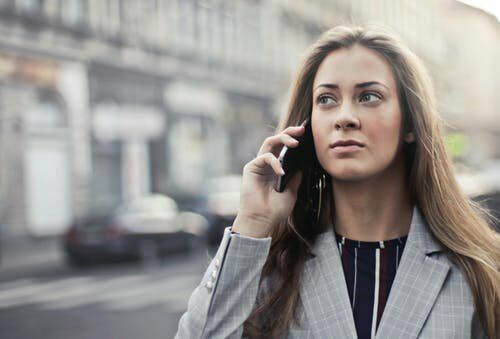 When you call our customer service line for help, it’s our main purpose to ensure that your car doesn't disrupt your well-planned schedule or day. Instead of having to move your car from your parking lot at work, our mechanics that come to you fix it right on the spot while you carry on with your response. Our mobile mechanics come highly referred and can provide a lasting solution to your vehicles fault or service any model of vehicle or automobiles ranging from Fiat, Toyota, Acura, Hummer, Audi, Ford, BMW, Cadillac, Hyundai, Chevrolet, Dodge, Honda, Lexus, Infiniti, Mitsubishi, Jaguar, Isuzu, Kia, Volvo, Lincoln, Suzuki, Nissan, Mazda, Porsche, Mercedes Benz, Volkswagen, and other makes. 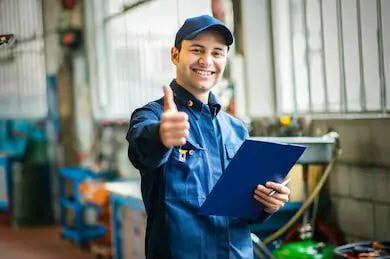 Our services are not only restricted to minor and major auto repair, but we also have nice car and truck maintenance package through which mobile truck mechanic help to constantly inspect and check if your truck is in perfect shape. we also see to car servicing, motorcycle servicing and auto repair, truck, heavy truck servicing, RV, And Diesel engine vehicle. All this we render without you having to visit any auto workshop or disrupt your duties. Don't know how to reach our mobile mechanic around Atlanta GA area? A single phone call our customer personnel receives at mobile mechanic Atlanta get you the mobile mechanic you need to rescue off your stalled location. If you don't have our numbers, a very easy way is to type “Mobile Auto Mechanic Atlanta car near me” in your search engine and you've hit a jackpot. As simple as that you can reach these highly sought after mechanics. We are fast, affordable, reliable and highly professional in dispensing our skills. Our services include minor issues like mobile tire repair, simple oil change, fuel issues to a more complex and technical vehicle. The motive behind all our service is to get you and your vehicle back on the road as soon as possible and in the best condition. We have Atlanta’s No. 1 do it all Mobile Auto repair technician who can take and solve all of the car problems. We carry out our mobile automobile repair business with sincerity fairness and utmost expertise that always leave our clientele awed and impressed. We have a standard price quote with which we operate. Beyond these price quotations, there are no extra or hidden charges. What we quote is what we collect. Besides strictly adhering to our price quotations, we also render the best services, use quality instruments at the cheapest prices. When their price quotes are compared with others around, our charges are found to be a reasonable price when compared to quotations charged by other auto repair shops.